Homeowners face a number of important decisions when they’re moving house. 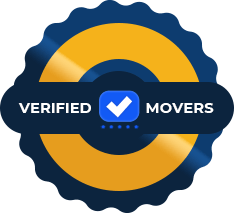 As both local and long distance movers NYC, we believe that keeping you informed is essential. So, today we want to tackle one of the most common dilemmas when it comes to moving house. To begin with, we will tell you a bit about different options when it comes to hiring an NYC moving company to pack your household. Then, we will give you the top pros and cons. In the end, when you have all reasons to hire professional packers in front of you, we leave the decision-making process to you. 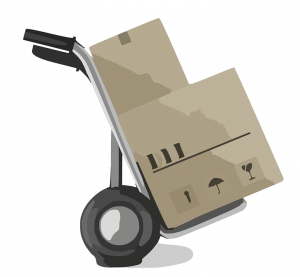 What kind of packing services are available with NYC movers? Professional packers have quality packing supplies. When you start looking at different moving services in New York, packing and unpacking is something you should study thoroughly. As a part of our reasons to hire professional packers guide, we’re going to give you a short introduction. So, here are the options included in different services with most NYC movers. If you’re moving house last-minute, we definitely suggest this as an option. Also, it’s a great plan for homeowners with a large household. Among the reasons to hire professional packers are speed, convenience, and expertise. And, this is precisely what a full packing service with reliable movers in New York offers. Let us tell you how ours work. If you decide to book them, you don’t have to worry about packaging supplies, reading tutorials on proper methods and finding the manpower to do the work. We do everything for you. Our workers bring their own supplies on moving day and they professionally pack each and every item. The thing we suggest before the men get there is purging. In other words, you have to decide which items you want to bring with you. And, when our packers arrive, you can leave the rest to them. 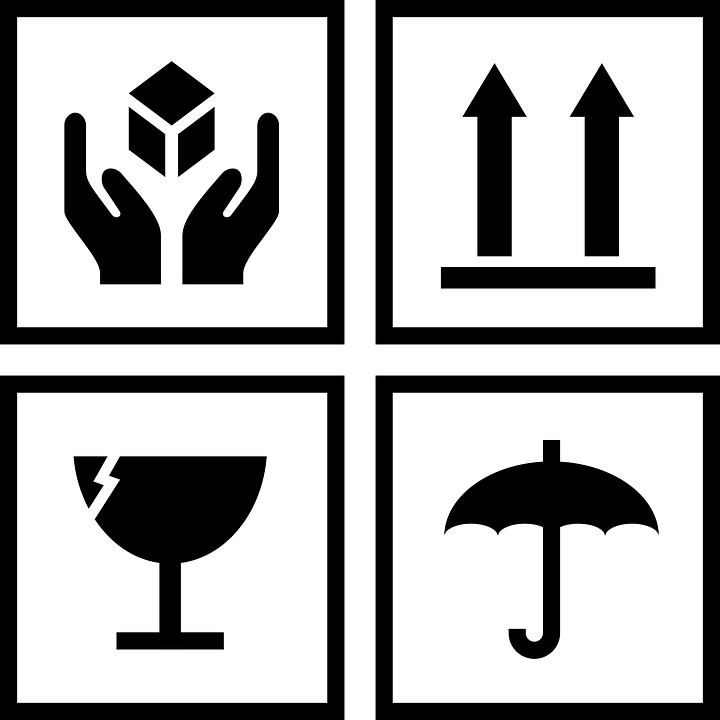 We also suggest pointing out any fragile items or special objects which need extra attention. Then, when you compile these reasons to hire professional packers with the costs, it will definitely be worth it. Remember that our workers don’t only pack and transport, but also unpack on the new site. The option of partial packing is among our reasons to hire professional packers. If you’re in a hurry, have a young child or simply don’t have the option of preparing your belongings due to work, this is a good idea. Partial packing, after all, isn’t as expensive as a full job. Hence, it will both cut the costs of your relocation and provide you with the option of preparing difficult and fragile items for transport without a hassle. When you’ve considered both partial and full packing and decided that they aren’t for you, this is the final service to think about. As local movers in New York, we often offer these services to our customers relocating inside the city limits. Special packing services concern items which aren’t usually in every household. Hence, if you have a billiard’s table, piano or a statue, this is something to consider. Artwork relocation NYC can also fall under this category. If you’re among the artists of New York, convenience and safety are definitely some of the reasons to hire professional packers with this moving plan. The most common among moving myths is about packing and unpacking services being expensive. So, we want to disprove it right away. But, we won’t simply tell you that it’s affordable to move house with a full packing job. This will, really, depend on the moving company in NYC which you employ. Hence, we suggest asking about the pricing of packing during an on-site moving quote. And, then you should compare the costs of doing it yourself. Remember to include the time and effort needed, of course. And, you will tell us if it isn’t one of the reasons to hire professional packers. When you decide to hire professional packers, your preparation time will be cut in half. We’ve already mentioned what a full packing job includes in NYC. Hence, when you think about the moving day, you tell us if it’s convenient. Consider the time needed in order to prepare and pack everything yourself. Then, consider the effort of loading, unloading, and unpacking. Among our reasons to hire professional packers is the fact that it’s extremely convenient. If you have a demanding job with long hours or a small child, this is a good idea. Compare the option of booking this service with the moving day without one. Professional workers know exactly how to pack each and every item safely. You’ve already begun reading online about different packing methods? Though, you aren’t really certain which is the best one as each blog gives different advice? Well, this is one of the reasons to hire professional packers in New York. The workers have the necessary knowledge for the job. Also, the speed and experience to prepare every item properly for transport. In case you have something fragile, valuable or an item in need of any kind of special attention, be sure to point it out. Professional packers will always take into account your input and be extra careful with specified belongings. Moving house is beyond stressful. As a moving company in New York, we’ve had the chance to lend a hand to a number of customers. Through this, we’ve seen all kinds of situations. Some homeowners who’ve missed more than a few hours of sleep. And then there are those who become irritated due to the stressful times. Hence, as one of the top reasons to hire professional packers we list stress minimization. By having someone do the majority of the heavy lifting for you, you can get rid of a huge part of the pressure. Hence, consider this before you make your moving plan. And, remember, even a partial packing job booked with professionals helps ease the pressure of a relocation.